Spacious Family Living with mortgage helper. 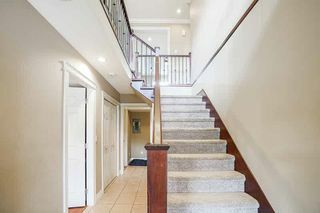 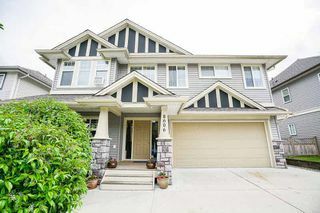 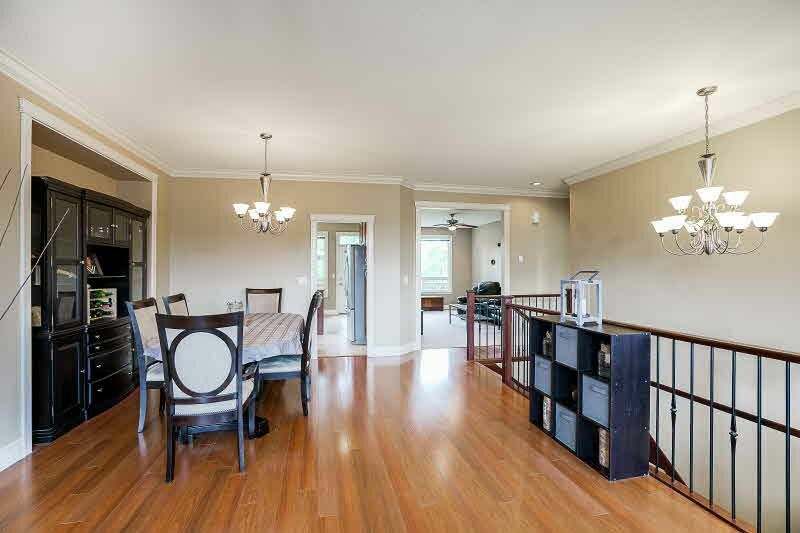 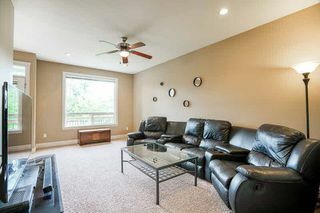 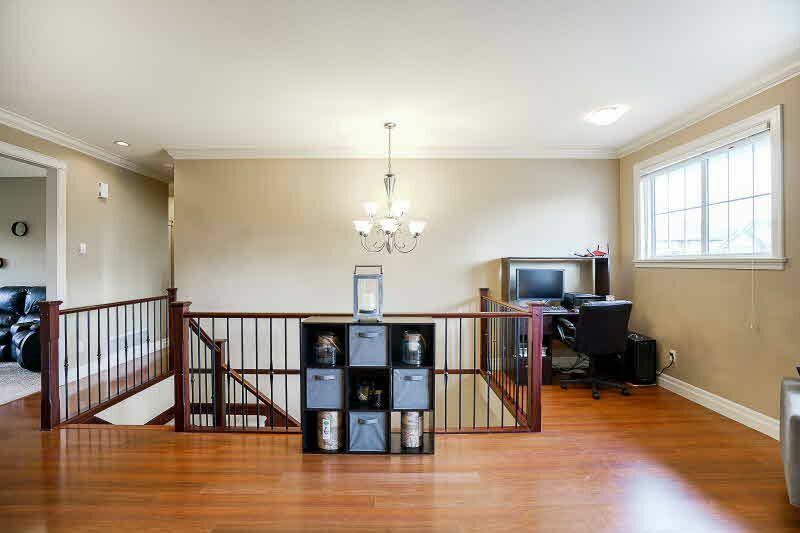 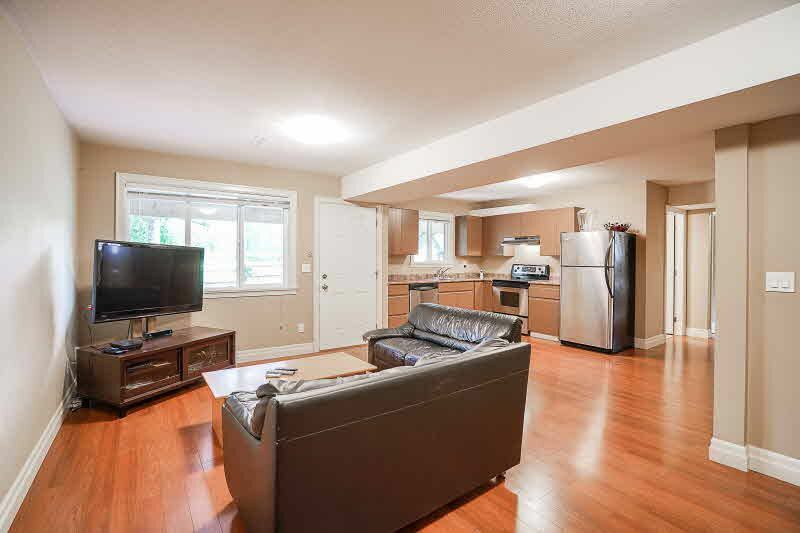 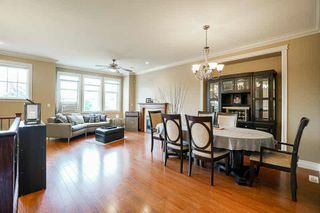 Upstairs living area features formal living room with gas fire place, formal dining room, gourmet kitchen with stainless steel appliances and generous family room. 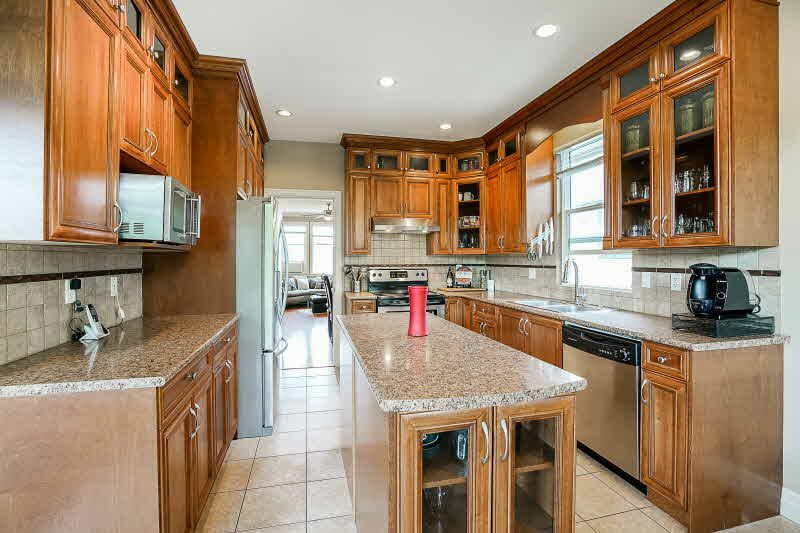 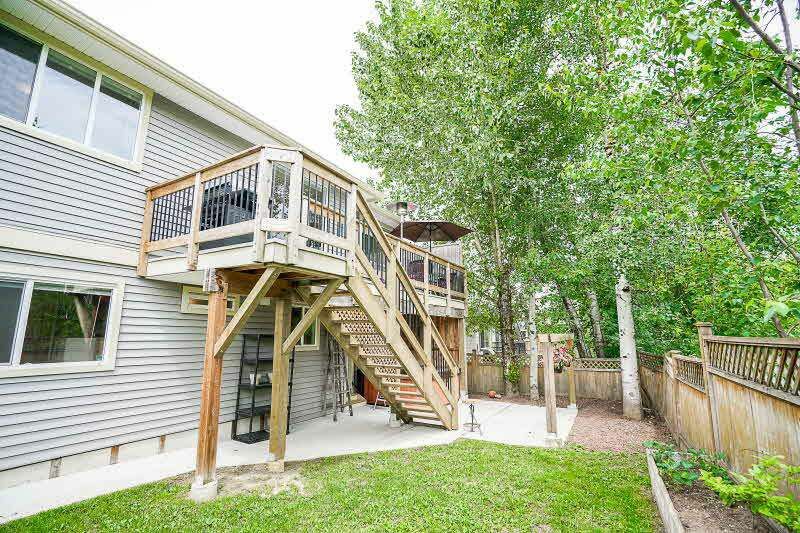 Enjoy family barbecues on the back deck off the kitchen. 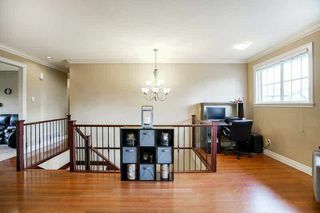 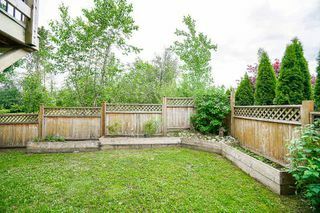 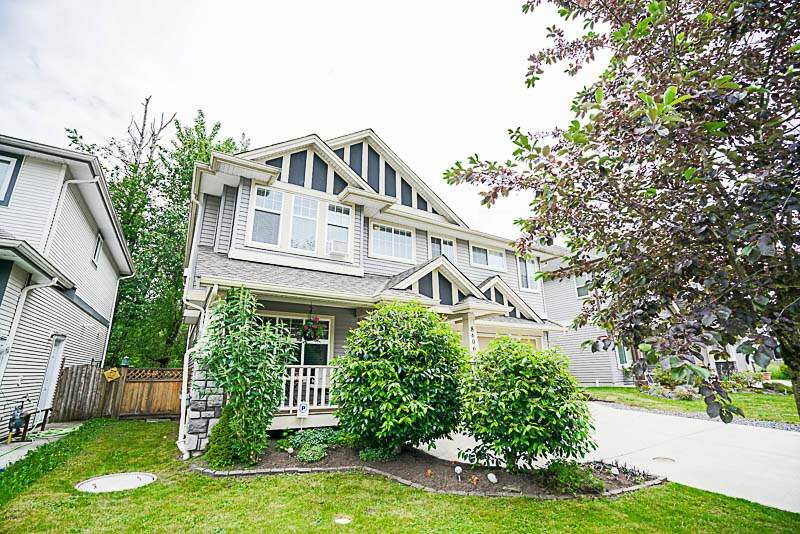 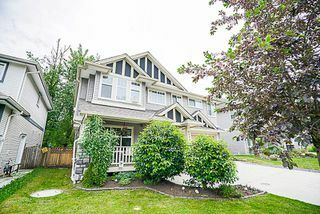 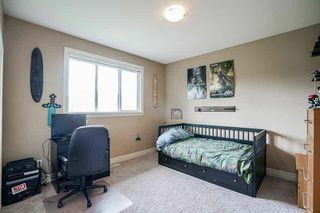 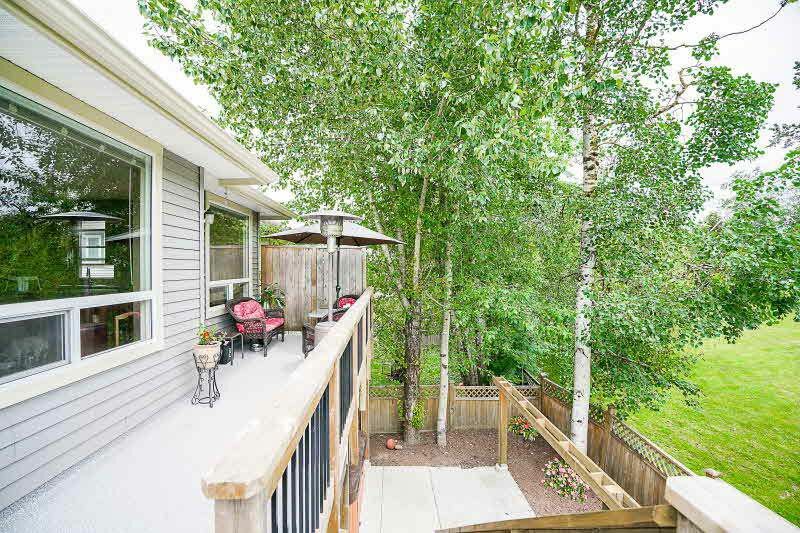 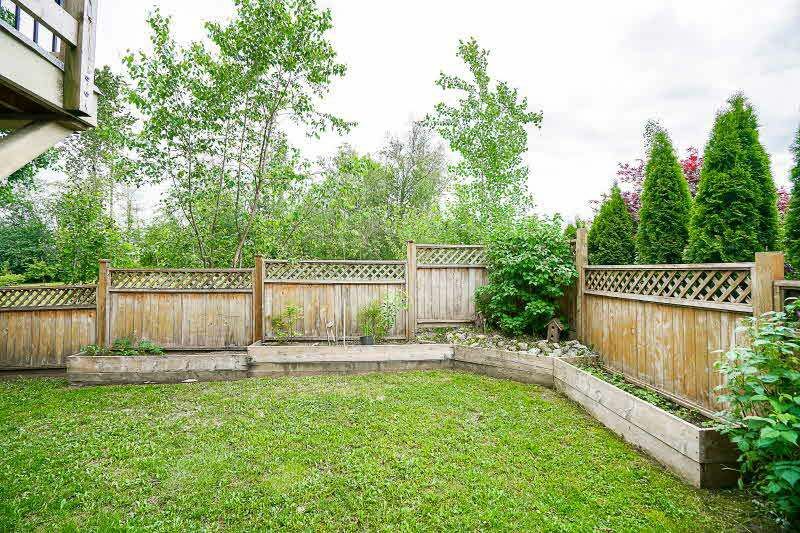 Private fenced back yard with hot tub backing onto green space. 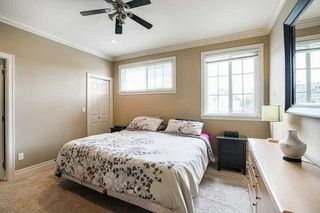 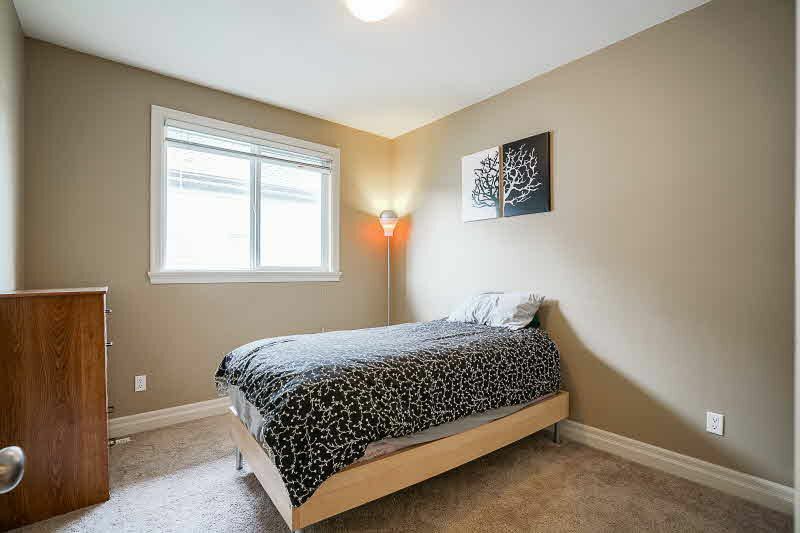 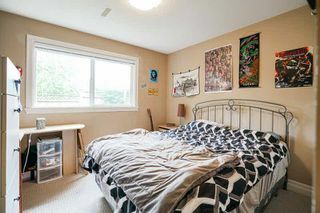 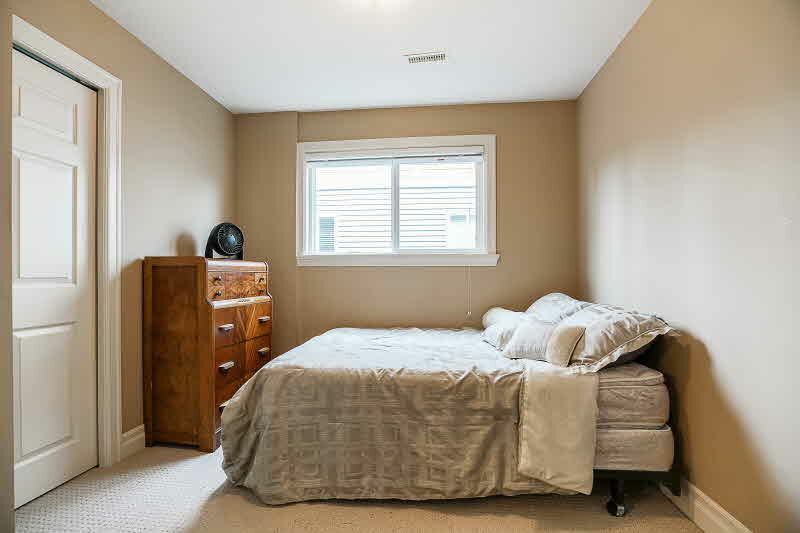 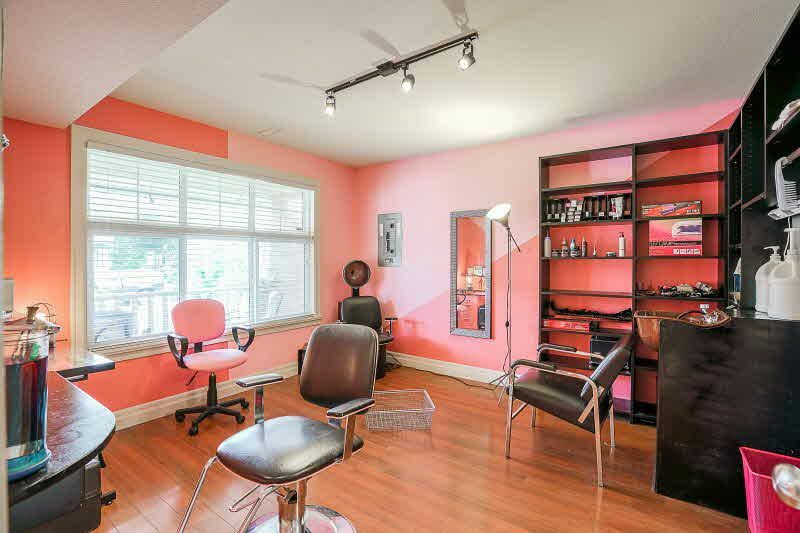 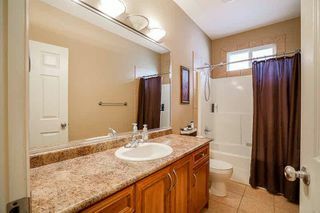 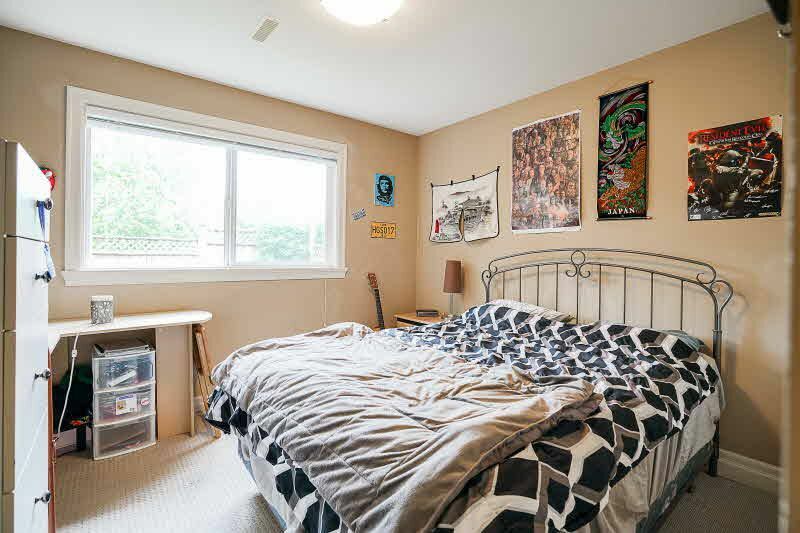 Ground level has a 2 bedroom walk out day light suite. Hurry don't miss out on this one. 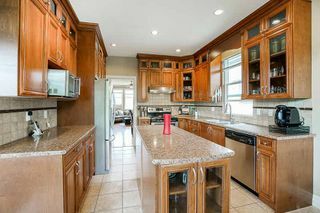 Call today to see.